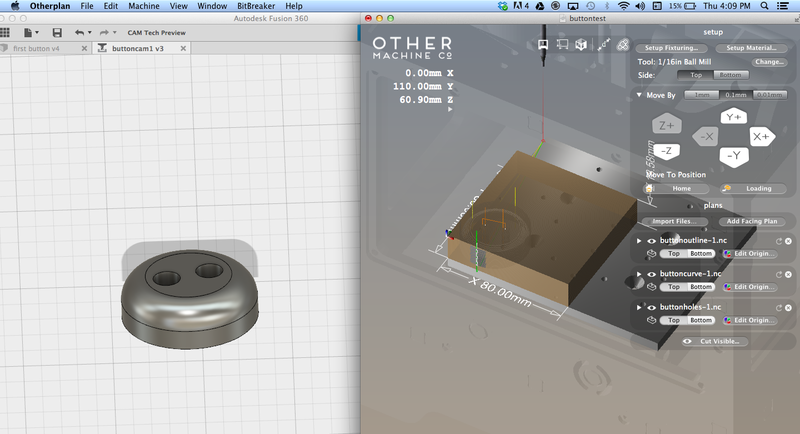 Fusion 360 is one of our favorite CAD/CAM apps, and it works great with the Othermill. Whether you’re learning CAD for the first time or you’re an experienced CAM operator, these resources will get you milling in no time. 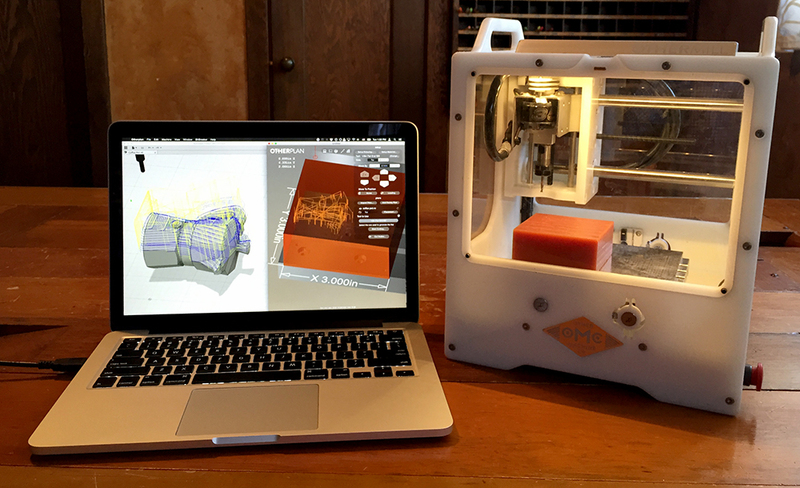 We’ve used Autodesk’s CAD/CAM application Fusion 360 extensively, and it’s one of the best ways to design for the Othermill. It has powerful solid/freeform modeling modes, rich file support, and integrated three-axis CAM functionality. It also works great on Mac OS and enables easy collaboration between project contributors. If you’re new to CAD and CAM, Fusion 360 is a great first step — and if you’re an experienced CAD/CAM user, it has many of the powerful features you’re used to. Today, in a matter of hours, I went from never having done 3D CAD to having a physical object from an idea I had. I went through some tutorials and got a bit of nudging from the people on my team, but the only barriers standing between me and this wood cut were what I knew, not the quality of the tools involved.